for $439,990 with 5 bedrooms and 2 full baths, 1 half bath. 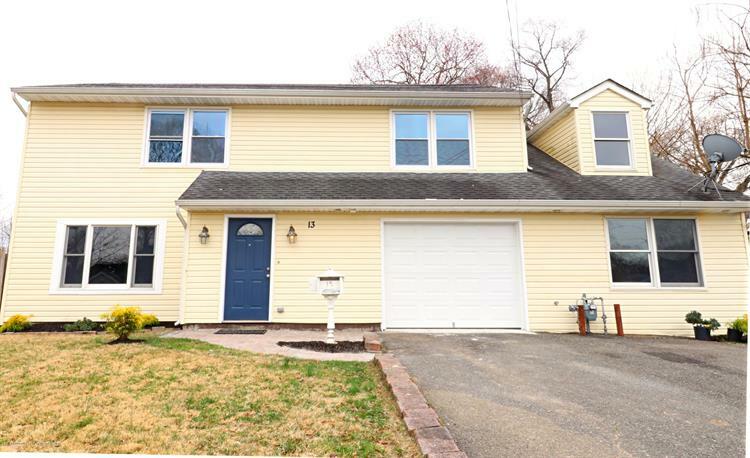 Large colonial beautifully renovated 5 bedroom, 2.5 bathroom . Everything updated! New kitchen includes white shaker/dark blue cabinets, Carrera quartz countertops, glass tile backsplash, stainless steel appliances, and huge peninsula w/blue cabinets and counter top seated for 4. High end finishes everywhere! Hardwood floors refinished and stained. Open layout with new windows throughout. Lots of sunlight! Two and half bathrooms with designer tiles. Home expanded with 11 rooms total to include a den/master suite on 1st floor and a bonus room. 2 zone HVAC, single car garage with ample room for extra storage. Large property with shed. 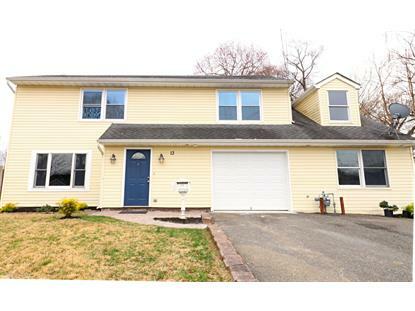 Great location near Rt 35 , Rt 36, GSP, area beaches.